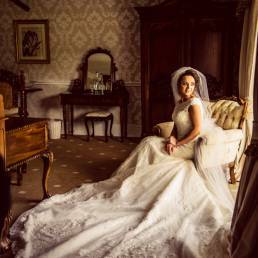 Set in 50 acres of parkland in County Louth, it has been lovingly restored by the Carville family who continue to run it. 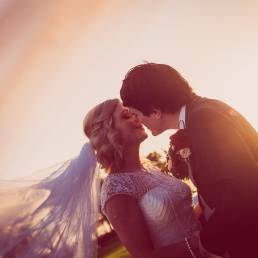 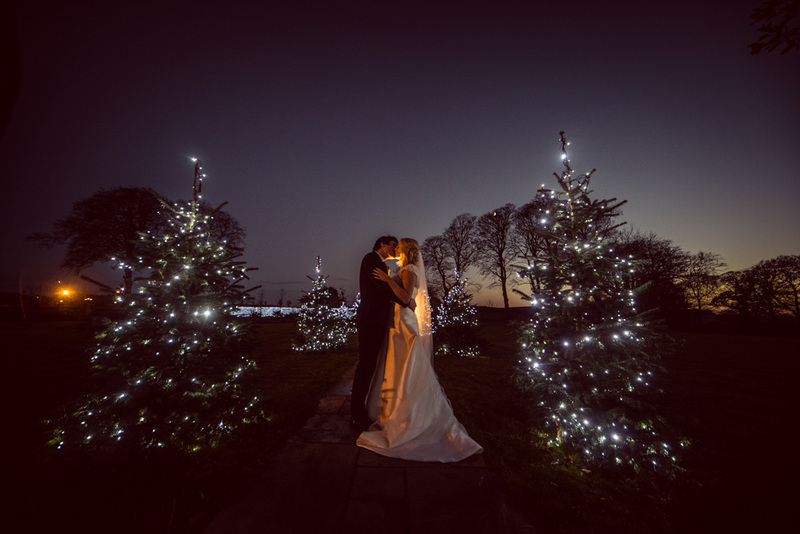 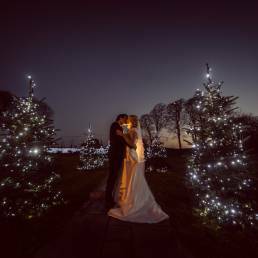 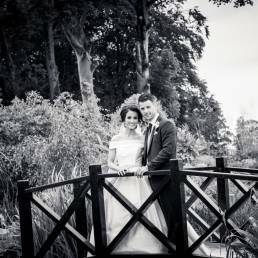 With a sweeping driveway, trees and manicured lawns the venue has many… .perfect photographic opportunities. 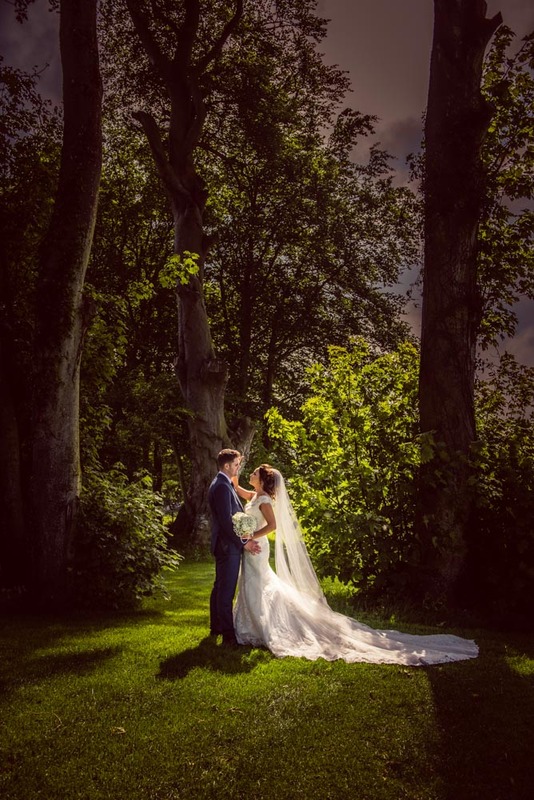 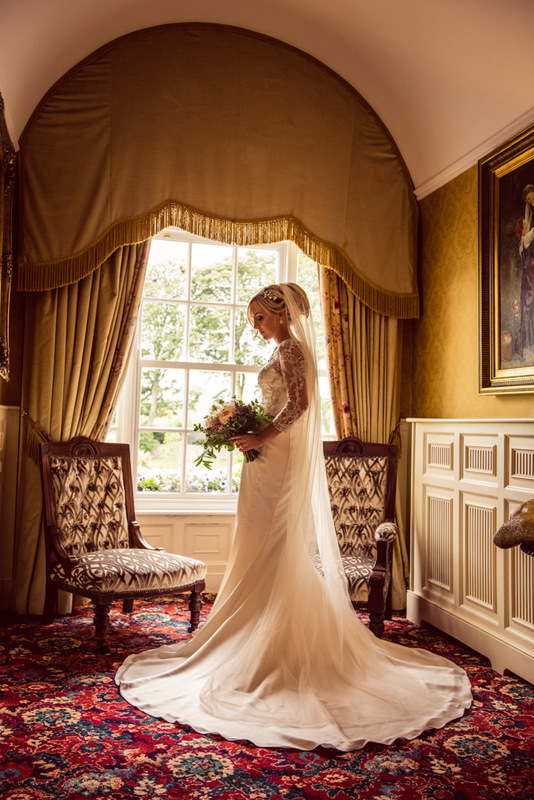 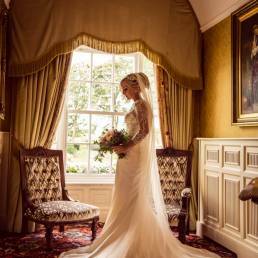 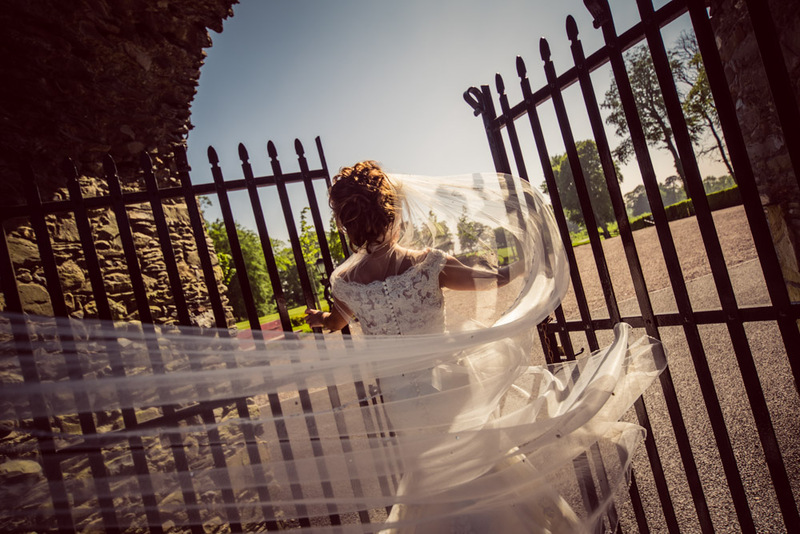 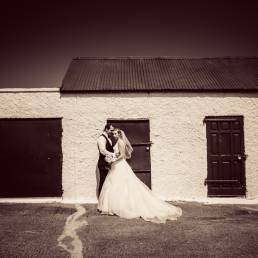 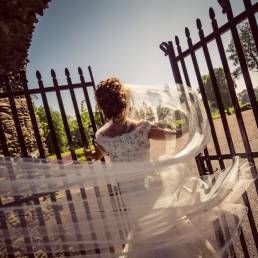 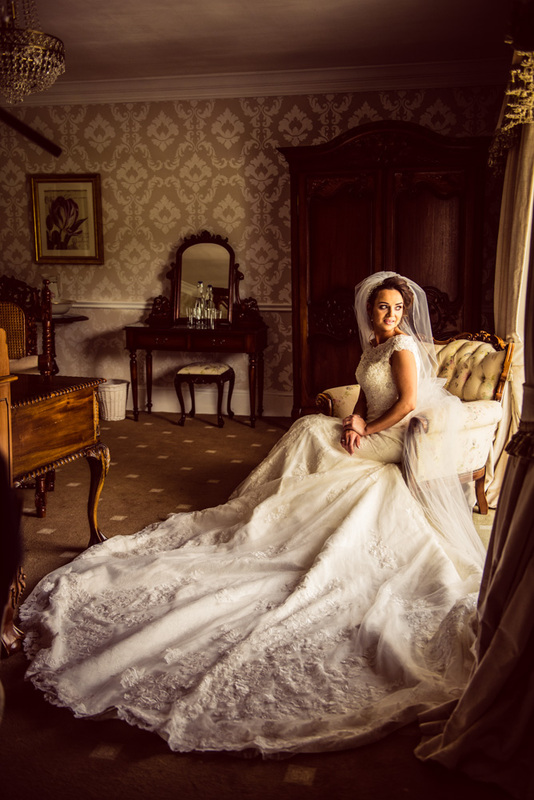 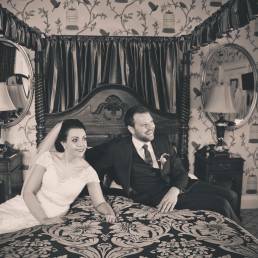 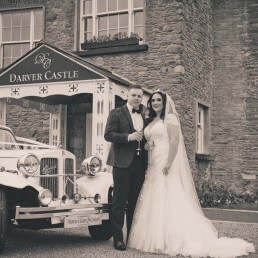 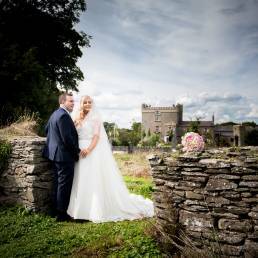 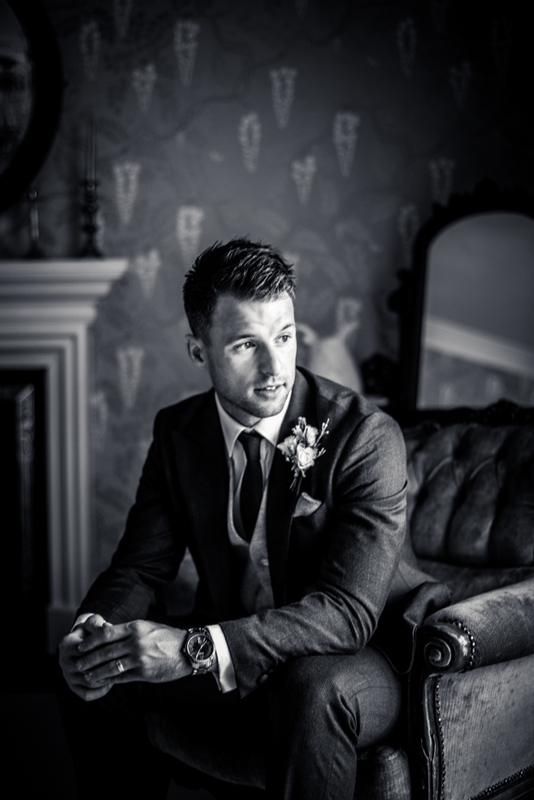 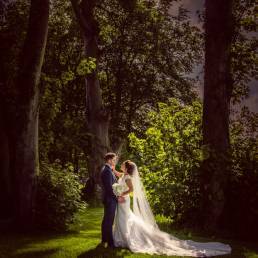 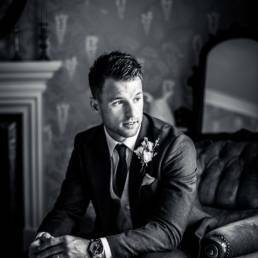 Darver Castle has numerous nooks and crannies for photography inside and beautiful gardens outside – ideal for wedding photography.